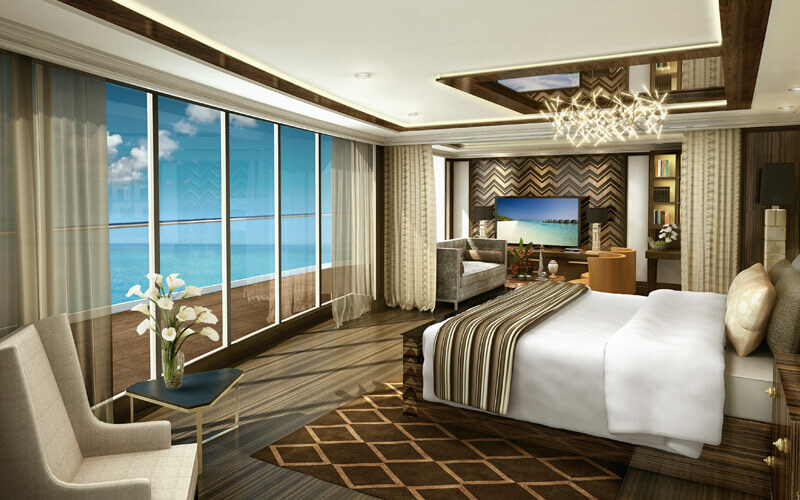 The brand new all-suite, all-balcony Seven Seas Explorer from Regent Seven Seas Cruises is set to become the world’s most luxurious cruise ship. 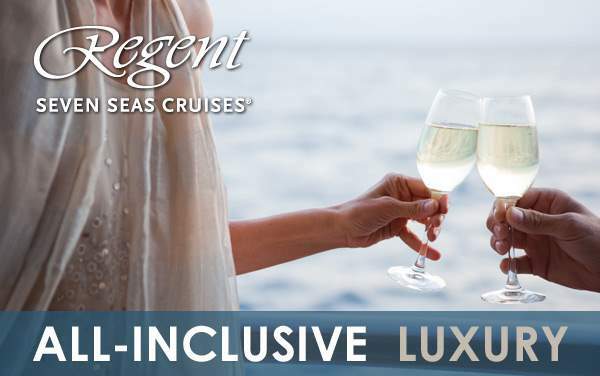 Expect the best of the best as you sail with fewer than 750 other guests while enjoying Regent Seven Seas Cruises’ all-inclusive luxury experience. 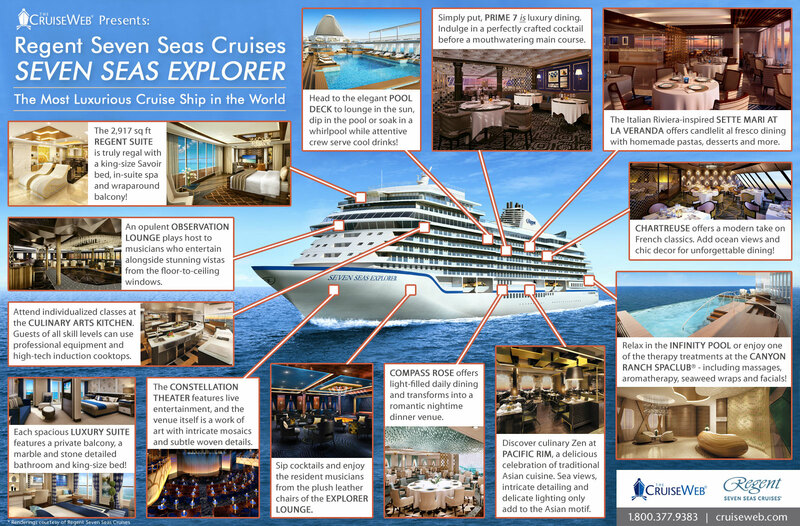 Onboard, the Seven Seas Explorer will feature one of the highest crew-to-guest ratios, as well as space-to-guest ratios, at sea. 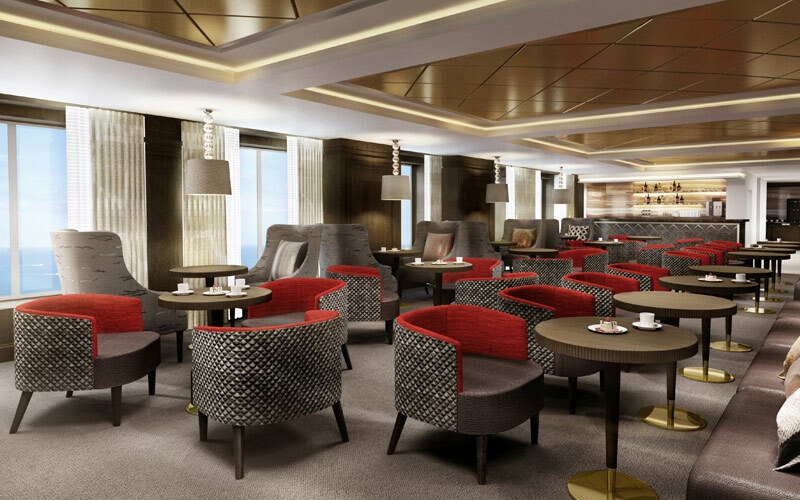 Discover new cuisines in the Culinary Arts Kitchen, pamper yourself like never before in the Canyon Ranch SpaClub, jump into the calm waters of the onboard pool, or dive into a good book or destination guide at the well-stocked library. 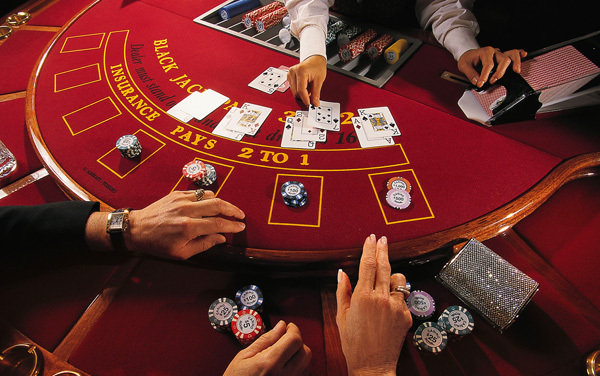 No matter how you choose to spend your time, the onboard staff will anticipate and see to your every whim and fancy. They’re present without every being pushy, and are dedicated to making your experience as luxurious and care-free as possible. Discover and perfect new dishes and cooking techniques in the Seven Seas Explorer’s state-of-the-art Culinary Arts Kitchen. Inspired by the design of the most prestigious French cooking schools, the Culinary Arts Kitchen will feature 18 separate cooking stations with the top-of-the-line equipment and décor, because nothing but the best would be suitable for the memorable dishes you’ll prepare with fellow guests. 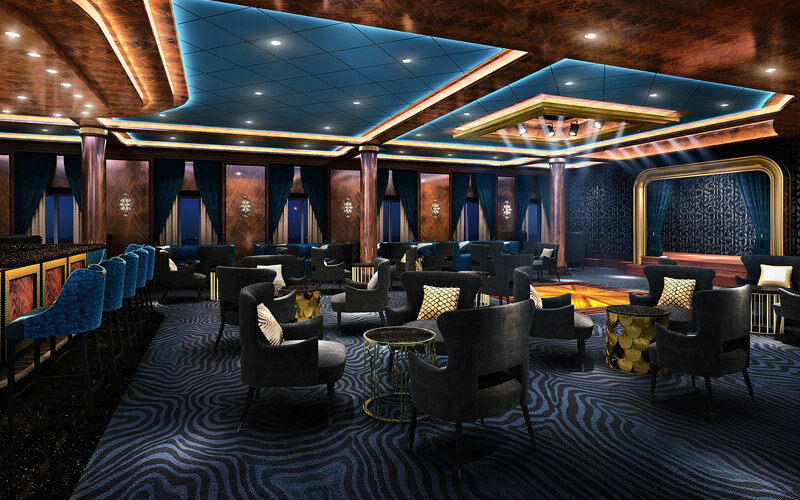 The Seven Seas Explorer will feature Regent’s signature Canyon Ranch SpaClub, making Deck 5 your stop for all your therapeutic needs. 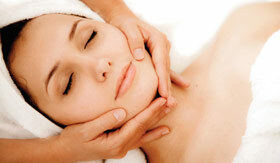 Enjoy a variety of spa treatments, including aromatherapy, seaweed treatments, body massages, facials and others. 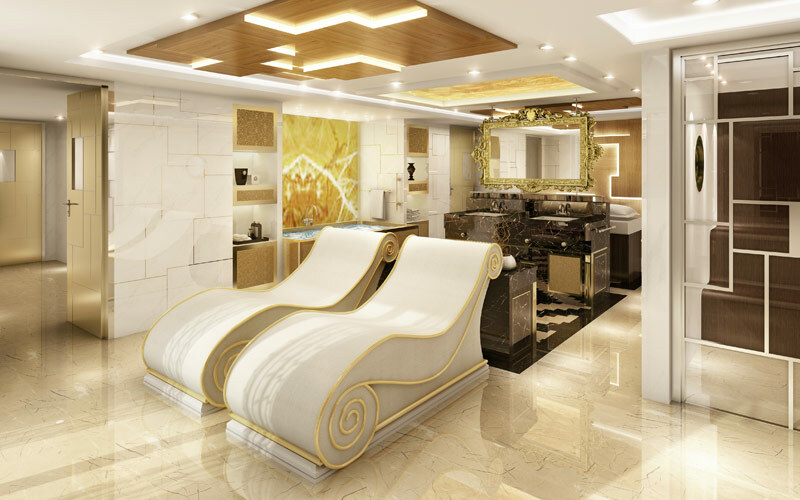 The Seven Seas Explorer’s Canyon Ranch SpaClub will also provide an array of sumptuous health and beauty treatments, such as pedicures, manicures, hair styling and more. 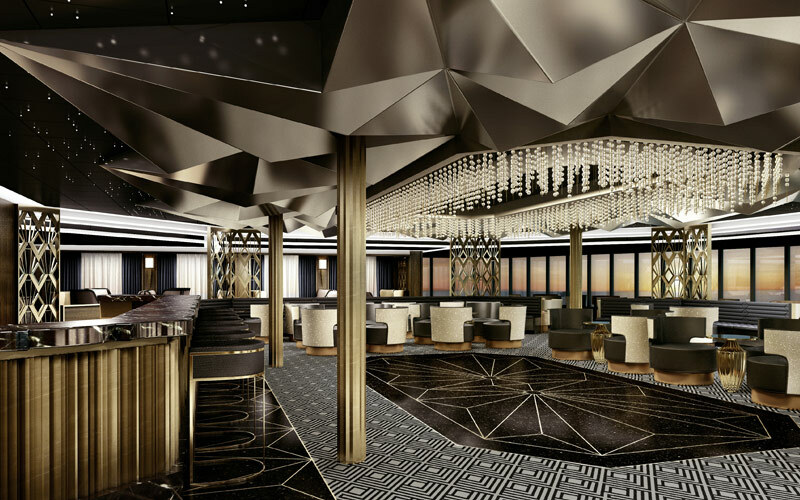 The Seven Seas Explorer will maintain Regent’s tradition of the finest cuisine at sea with the return of fan-favorites like the Pool Grill, La Veranda, Compass Rose and Prime 7. 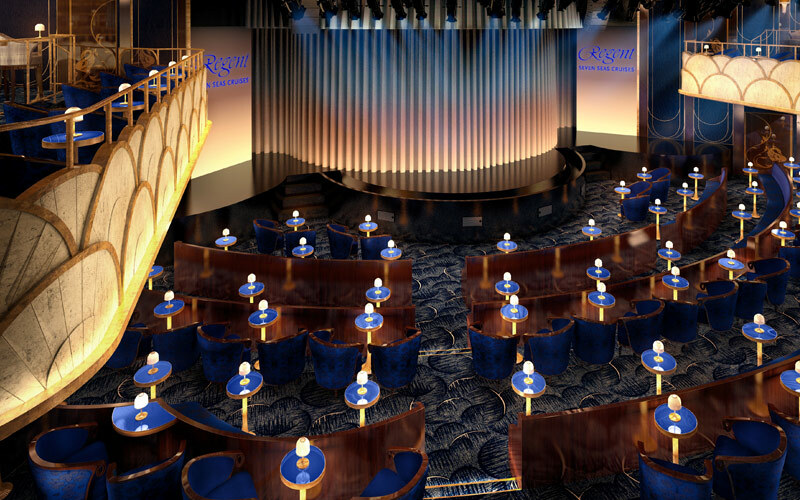 Plus, the Seven Seas Explorer will mark the debut of two new (and complimentary!) 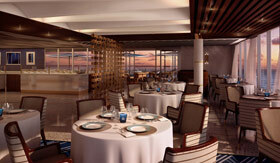 open-seating specialty restaurants, which will provide a total of six fantastic onboard dining venues. As always, you’ll enjoy only the finest regional cuisine, designed to inspire and further immerse you in each destination. 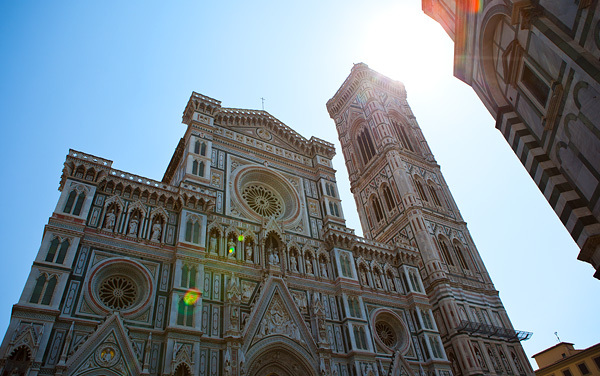 Sail the high seas in style and visit everywhere from Bermuda to Bali with Regent Seven Seas Cruises. 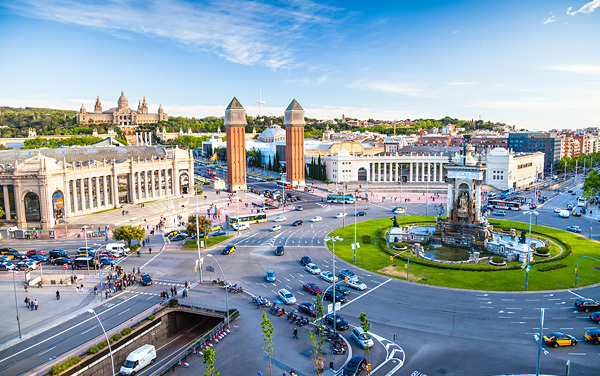 This all-inclusive luxury cruise line offers over 300 ports-of-call, making sure you see the best and brightest in each region and have the opportunity to try some unique and exciting shore excursions. 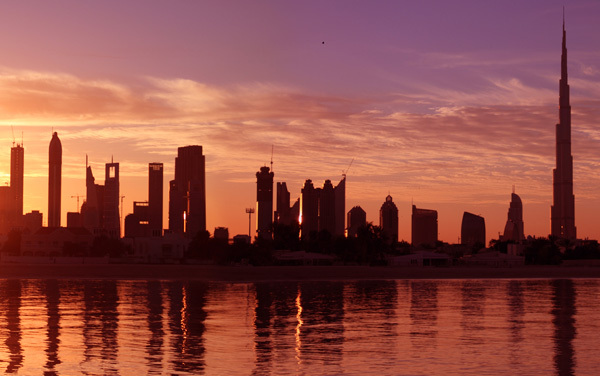 For example, Regent Seven Seas Cruises has visited over 20 ports in Northern Africa and India alone, which means you can delve deep inside the Middle East and Holy Land regions with an Africa and India cruise. 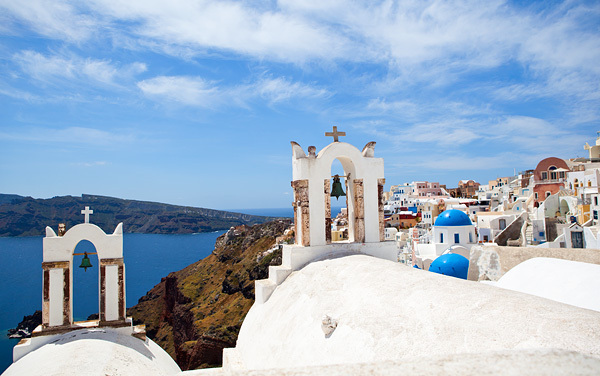 Visit the Mediterranean and expand your culinary knowledge. 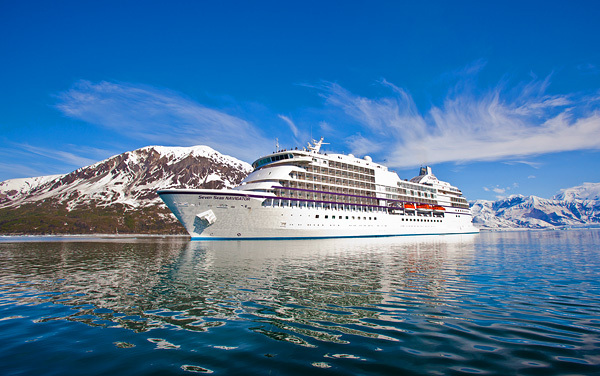 Sail to Alaska and try some rugged excursions in the tundra. 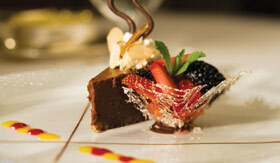 Or, cruise to South America and enjoy the Latin culture. 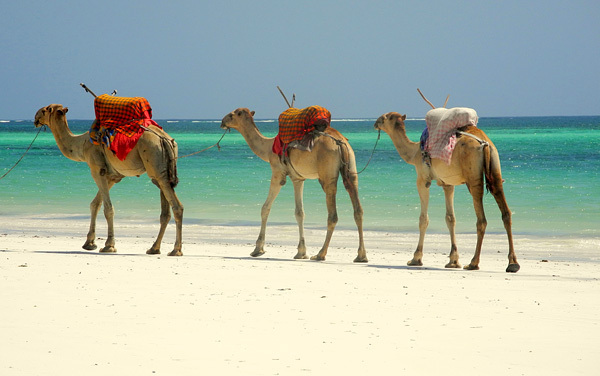 Hot air balloons across the sky and cultural excursions along the African coast will bring you joy and excitement on a cruise to Africa and India. 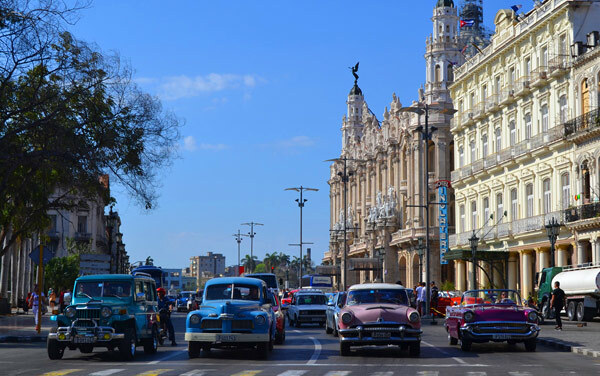 Once closed off to many, Cuba is now open and ready to be explored with Regent Seven Seas Cruises. 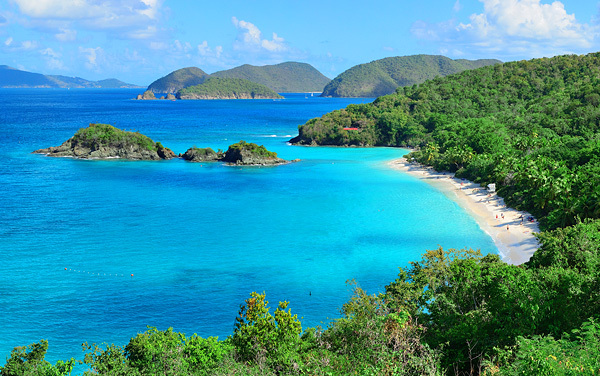 Bask in the beauty of the islands on a cruise to the Eastern Caribbean with Regent Seven Seas Cruises. 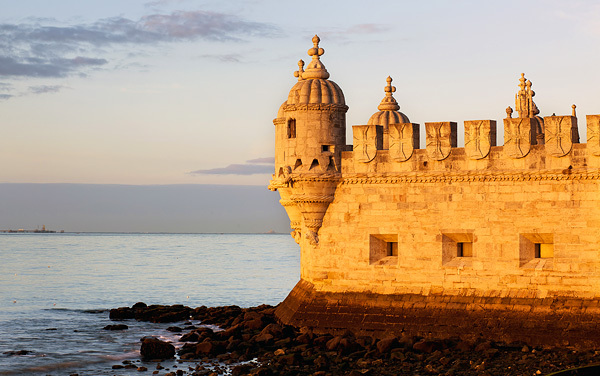 Delve into the past and celebrate the present on a European cruise with Regent Seven Seas Cruises. 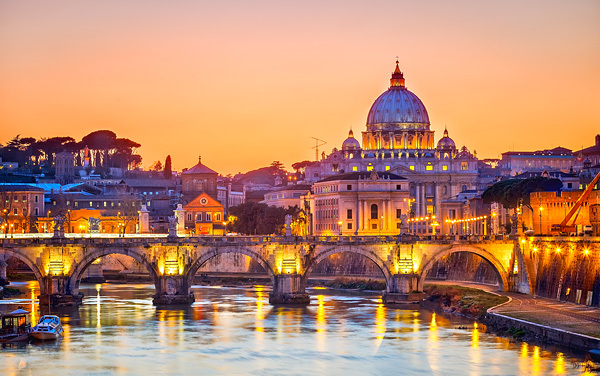 Cruising to the Mediterranean means seeing wonderful historical churches, shrines, and attractions, as well as meeting some of the most intriguing people in the world. 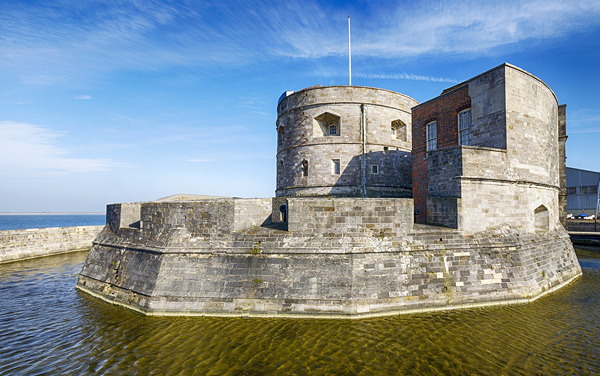 The Baltics are a destinations filled with tradition, customs, and rich historical attractions. 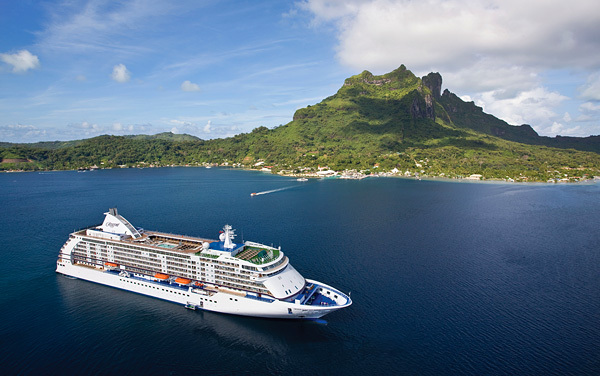 The South Pacific and Tahiti are the closest thing you’ll find to perfect paradise. 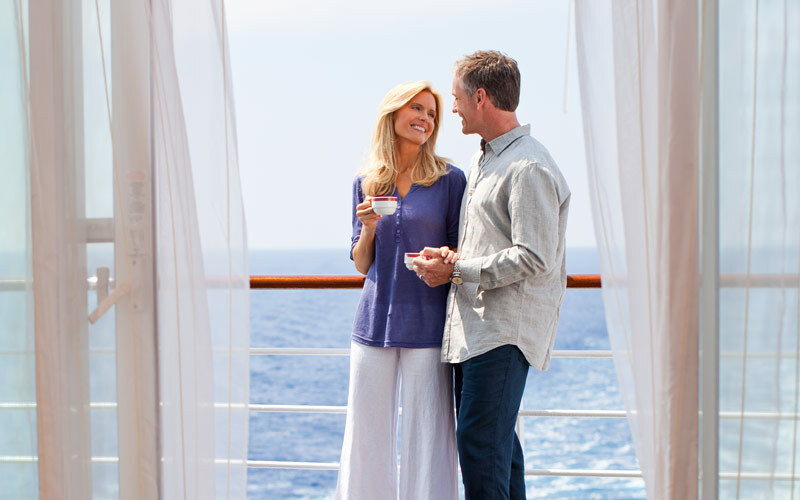 So drop your daily stresses and set sail for the South Pacific with Regent Seven Seas Cruises. 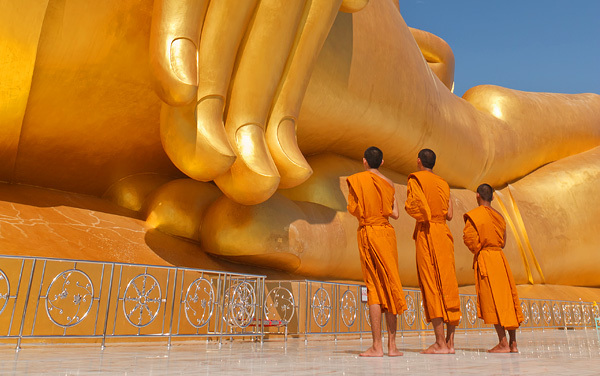 Southeast Asia invites you to learn the sage teachings of Buddha, try authentic Pad Thai and ride an elephant. 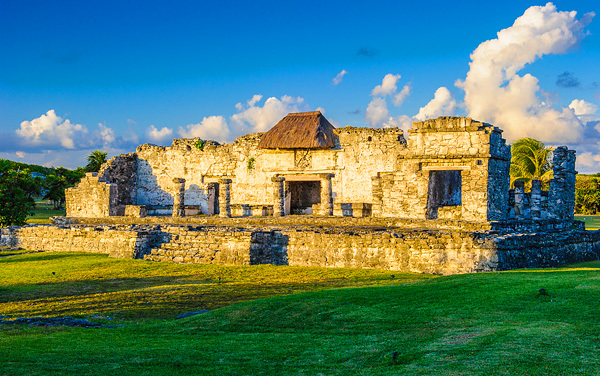 Uncover why the Mayans made the Western Caribbean their home with Regent Seven Seas Cruises. Diversity is the only policy when you sail from tropical beaches to cultural European reaches on a World Cruise. 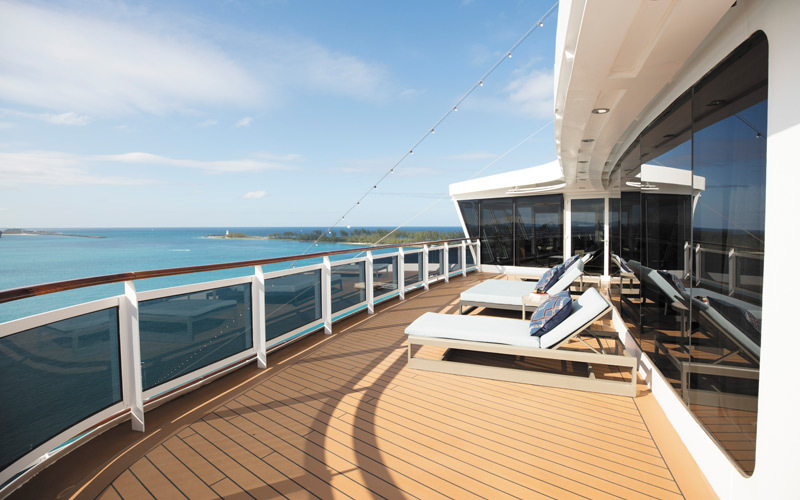 Offering all-inclusive sailings Regent Seven Seas Cruises is a cut above. 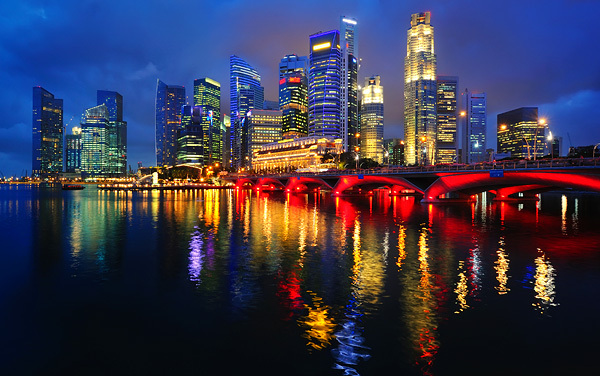 They offer amazing itineraries on truly intimate luxury ships. 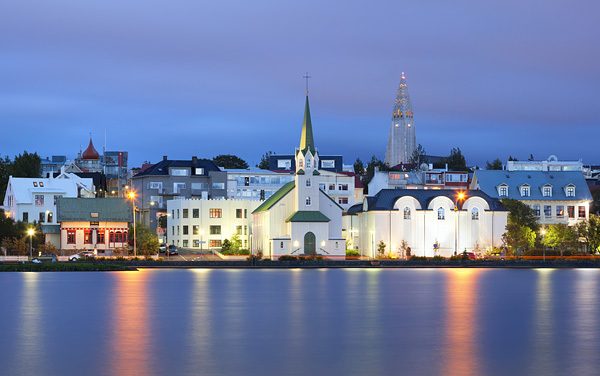 Try a sailing from Lima, Peru to Buenos Aires, Argentina discovering the South American continent or Copenhagen to Stockholm for an in-depth look at Scandinavia. 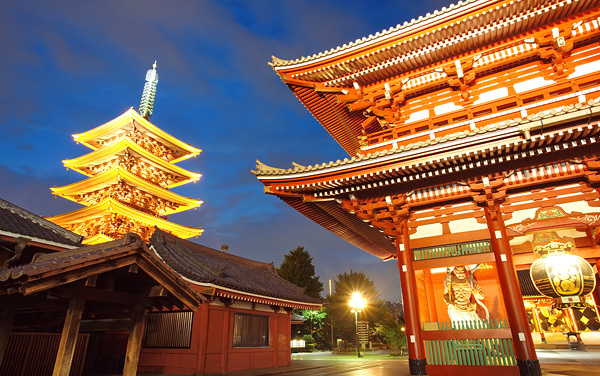 You’ll also find plenty of other itinerary options leaving from ports all over the globe. 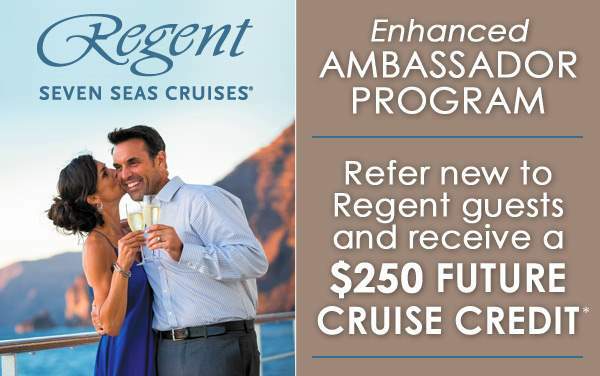 Contact an expert Regent cruise consultant at The Cruise Web today to learn more. 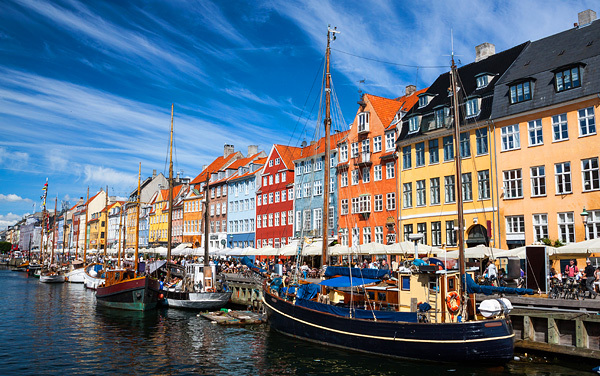 Copenhagen is a delightful city with some of the world’s most interesting places, like the longest pedestrian street and one of the oldest amusement parks in the world. 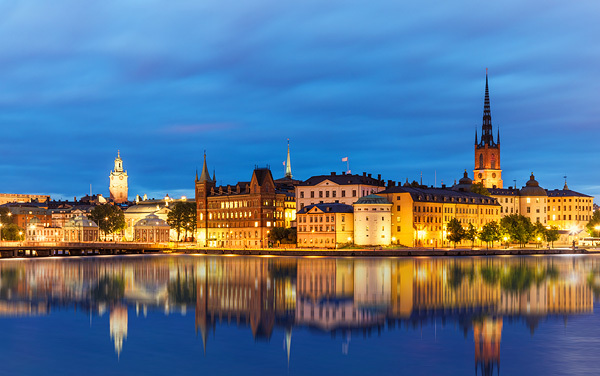 Whether looking out into the city’s waterways, ancient castles or modern buildings, you’ll always have a great view when cruising to Stockholm, Sweden. 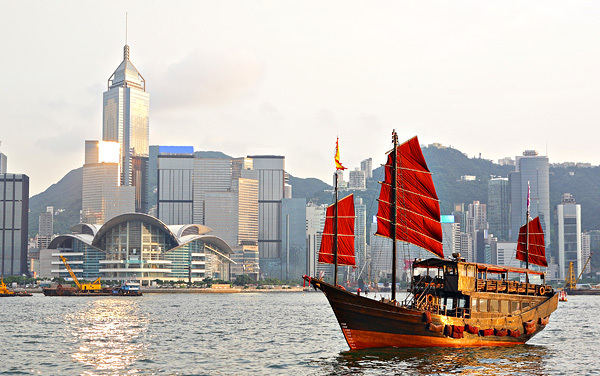 One of the world’s most exciting modern cities, Hong Kong offers a true East meets West experience where you can shop for traditional Chinese cure-alls and attend high tea all in the same afternoon. 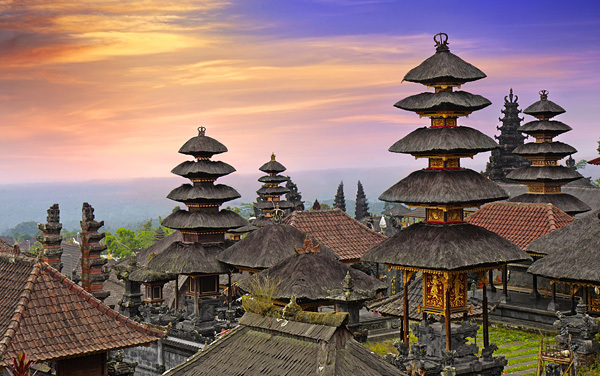 For decades Bali has lured visitors with its beautiful beaches, forests and mountains and a culture that is devoted to the arts. 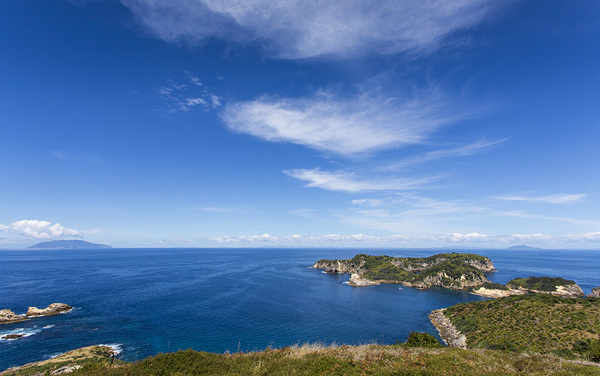 The mild temperatures in Auckland enhance an outdoorsy cruise destination. Tour the many beaches, hike beautiful mountain ranges or just wander Auckland’s city streets. 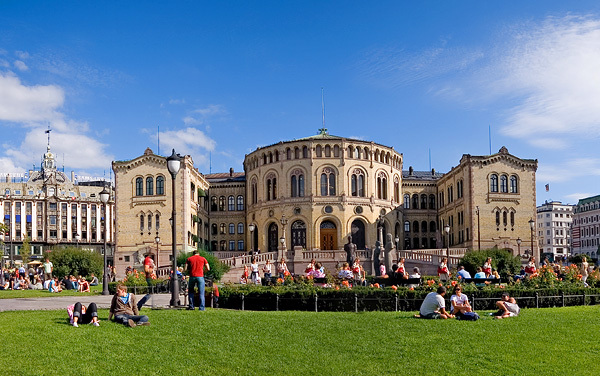 Enjoy the great outdoors in Oslo, the beautiful and spacious capital of Norway, where the city includes lakes, forests and lots of history. 1 Spacious bedroom with European king-sized Elite Slumber bed. 1 1/2 Marble & stone detailed bathrooms. Spacious living room. Private balcony. Walk-in closet with safe. Accommodates up to 2 guests. 1 Spacious bedroom with European king-sized Elite Slumber bed. 2 Marble & Stone detailed bathrooms. Spacious living room. Private balcony. Walk-in closet with safe. Accommodates up to 3 guests. 1 Spacious bedroom with European king-sized Elite Slumber bed. Up to 1 1/2 marble & stone detailed bathrooms. Spacious living room. Private balcony. Walk-in closet with safe. Accommodates up to 2 guests. 2 Spacious bedrooms with European king-sized Elite Slumber bed. 2 Marble & stone detailed bathrooms. Spacious living room. Private balcony. Walk-in closet with safe. Accommodates up to 6 guests. 2 Spacious Bedrooms. 2 Private Balconies with a Custom-Made Treesse Heated. Minipool Spa. 2 Bathrooms, 1 with Jetted Tub. King-Size Savoir Bed with Mollissima Duvet in Master Bedroom. Spacious Living Room. Accommodates Up To 6 Guests. European king-sized Elite Slumber bed. 1 Marble & stone detailed bathroom. Private balcony. Built-in closet with safe. Intimate sitting area. Accommodates up to 2 guests. European king-sized Elite Slumber bed. 1 Marble & stone detailed bathroom. Spacious living room. Private balcony. Walk-in closet with safe. Accommodates up to 2 or 3 guests. European king-sized Elite Slumber bed. 1 Marble & stone detailed bathroom. Walk-in closet with safe. Intimate sitting area. Private balcony. Accommodates up to 3 guests. European queen-sized Elite Slumber bed. 1 Marble & stone detailed bathroom. Intimate sitting area. Private balcony. Walk-in closet with safe. Accommodates up to 3 guests. 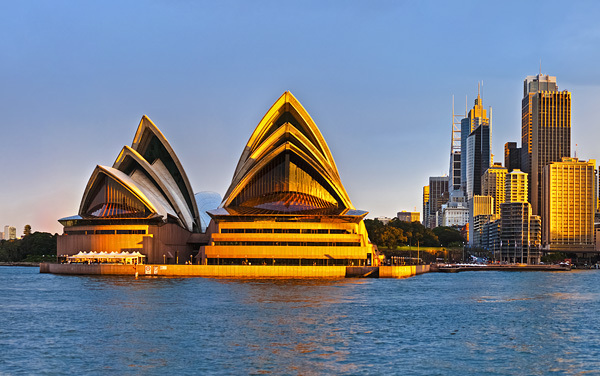 Offering all-inclusive cruising, Regent Seven Seas cruises are refined, elegant and a place to see the world in style. 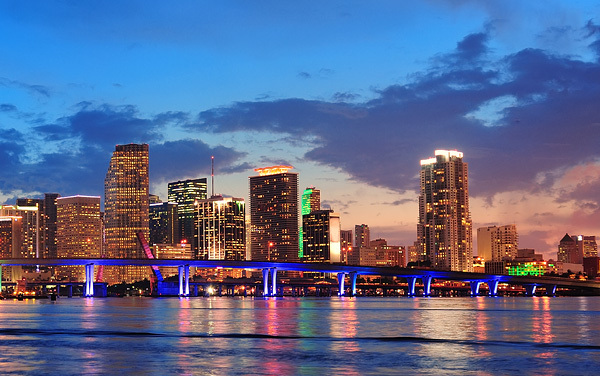 Take a look at this photo gallery to get an idea of what a Regent cruise has to offer you. 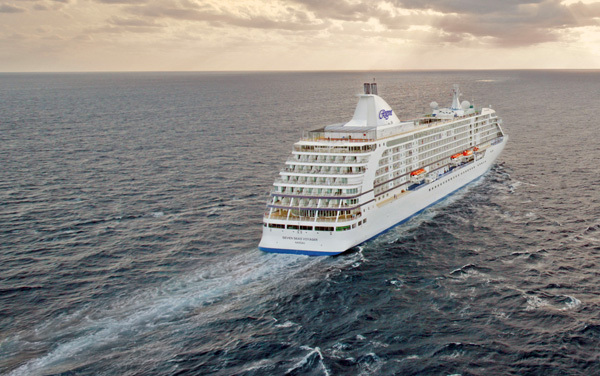 Learn about Regent Seven Seas Cruises' handicap accessible luxury cruises and accommodations for guests with special needs or disabilities. 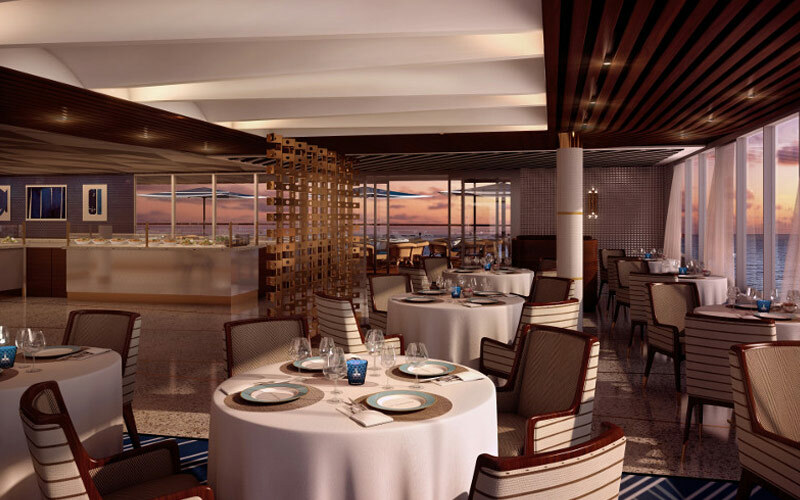 Savor fine dining aboard Regent Seven Seas Cruises, including the Prime 7 steakhouse, Signatures French cuisine, the Compass Rose main dining room, the casual La Veranda, the Pool Grill and more. 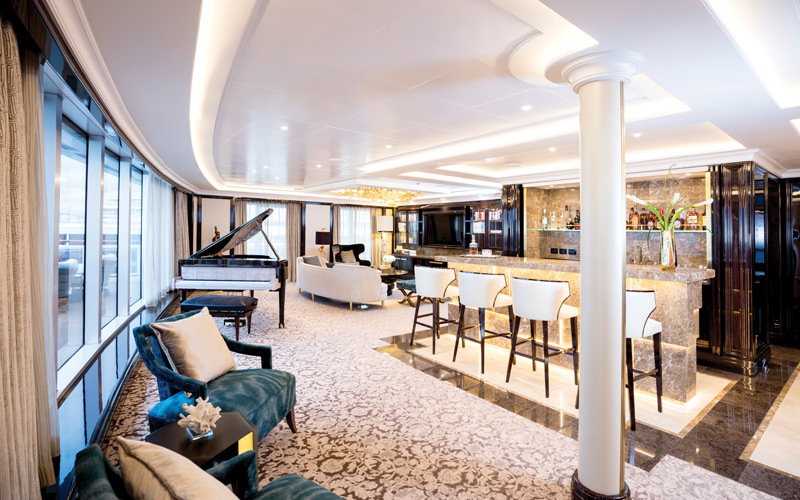 Enjoy Regent Seven Seas Cruises' onboard entertainment, including Broadway-style revues, cabarets, casino games, Cirque-style performances, cigar lounges and bars. 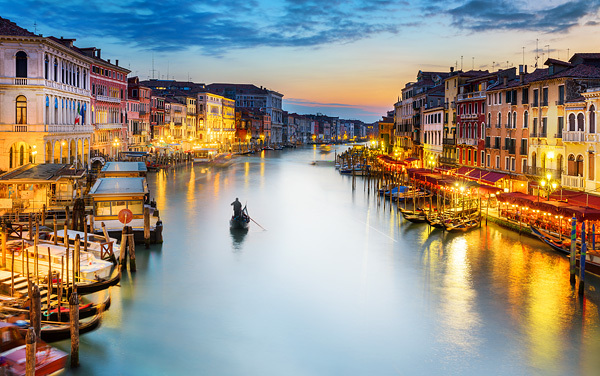 Engage in Regent Seven Seas Cruises' onboard activities, including enrichment courses, pools, guest lectures, internet café, duty-free shopping and more. 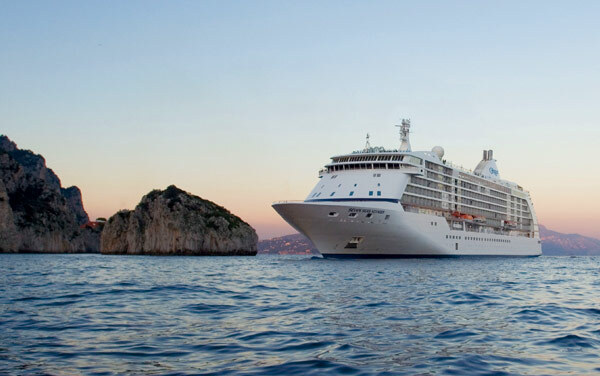 Learn how all-inclusive luxury service is done with Regent Seven Seas Cruises. All-inclusive cruising means everything is included with your fare, and you'll want for nothing. 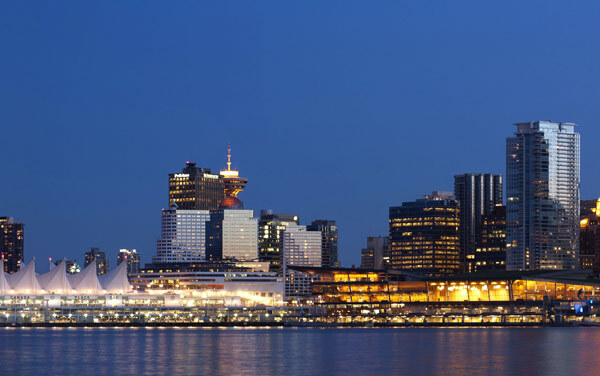 Plus, view Regent Seven Seas Cruises' awards. 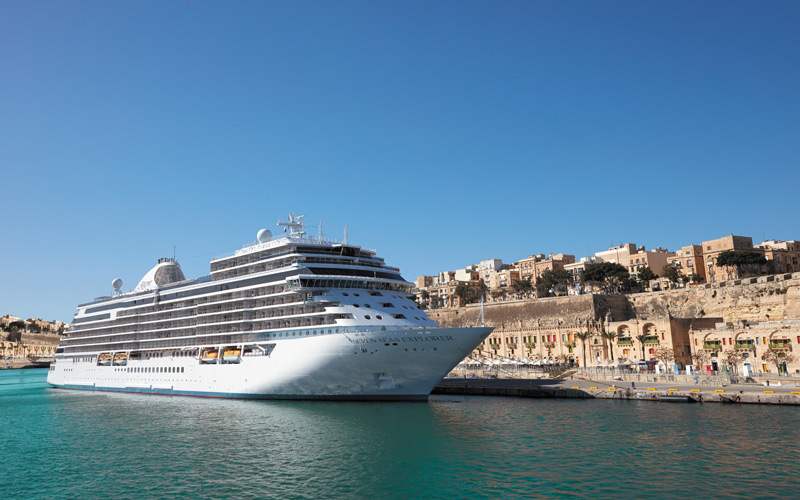 Unwind at Regent Seven Seas Cruises' fitness center, Canyon Ranch SpaClub and various spa treatments - from massages and manicures to salon stylings and make-up applications. 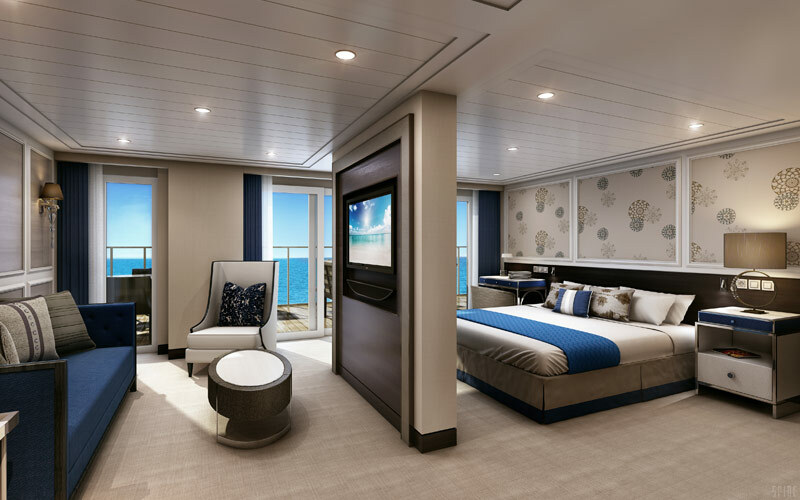 Explore Regent Seven Seas Cruises' luxury all-suite accommodations, including Master Suites, Grande Suites, Horizon Suites and Penthouse Suites, as well as Concierge, Deluxe and Window Suites. 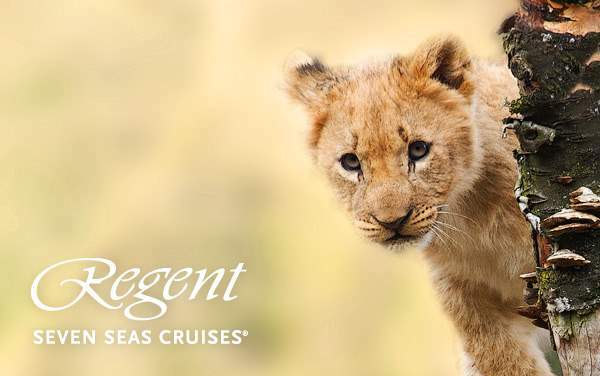 Learn about cruising with children aboard Regent Seven Seas Cruises. The Club Mariner Youth Program is for children ages 6+, and is only available on select summer and holiday cruises.